HULK VS. DEVIN. 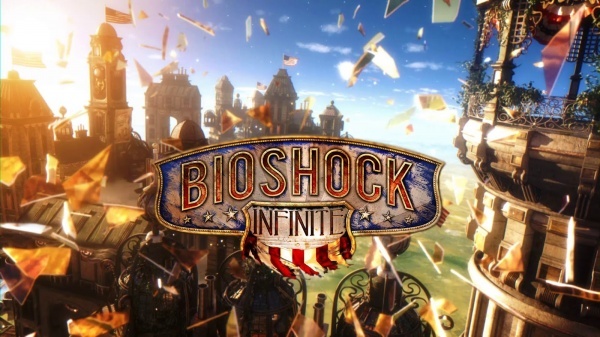 VS. BIOSHOCK:INFINITE! – FILM CRIT HULK! HULK BLOG! HULK VS. DEVIN. VS. BIOSHOCK:INFINITE! HULK PLAYED BIOSHOCK: INFINITE! HULK LIKED IT! AT THE SAME TIME HULK WAS FINISHING THE GAME, BADASS-IN-CHIEF DEVIN DID TOO, SO WE DECIDED TO TURN IT INTO A BACK-AND-FORTH NO-HOLDS-BARRED… UM… POLITE DISCUSSION! ENJOY! Previous Post HULK VS. THE BEST OF SXSW!